Some of the wonderful wedding venues and wedding services provided by our friends that we would like to recommend to you. 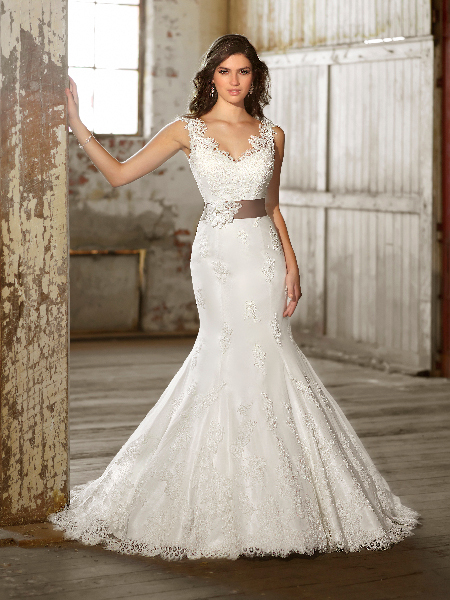 Catherine Francis Bridal Boutique Wedding and bridesmaid dresses, shoes and accessories. 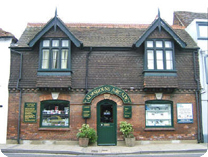 Catherine says, “I opened Catherine Francis Bridal Boutique in the gorgeous West Sussex town of Arundel in 2005. I am really proud of the stunning bridal dresses we have developed as well as the fantastic experience my brides receive. Girls come from across West Sussex and East Sussex to try on the wedding dresses in my bridal shop. If brides book ahead I will do my best to let them have the store to themselves for their first appointment, that way they are spoiled and have a really personal wedding dress buying experience." Nibbles 2 Nosh To date we have organised and run hundreds of events at Upwaltham Barns. Kate, Claire and the Nibbles team are on hand to answer any queries and offer advice throughout the whole process from booking, right through to the end of your wedding day. Kate and Helen will help you organise your event, while Claire and Simon (Claire’s son, a classically trained chef) lead the catering team. 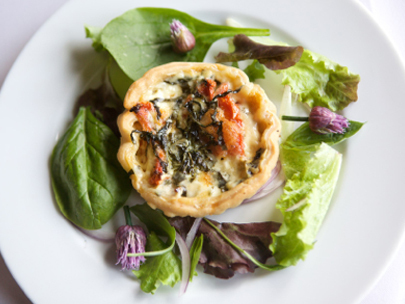 We know your wedding is the most important event and with over 15 years catering experience and an extensive working and personal knowledge of Upwaltham Barns, we will ensure that you and your guests have a day to remember. Andrew McDowall Andrew McDowall is an award winning Ladies and Gentlemen's tailors and outfitters in Chichester, West Sussex. Specialising in the finest menswear, our collection ranges from a collar stud to a full morning wedding suit or evening tail suit. 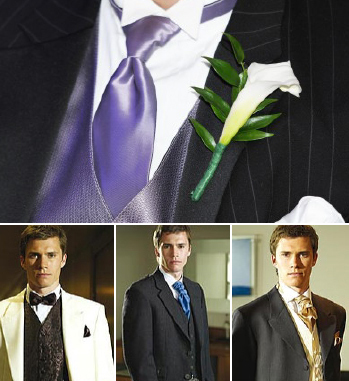 You can rely on Andrew McDowall for wedding suits and accessories, and benefit from a hassle-free service. You can now hire your wedding suit and accessories. For the smoothest wedding preparations, pay a visit to Andrew McDowall. Kenmarche Photography We are based on the Sussex coast in Bognor Regis. We want your day to be very special and the service we offer is friendly and relaxed, capturing the memories and moments of your special day. 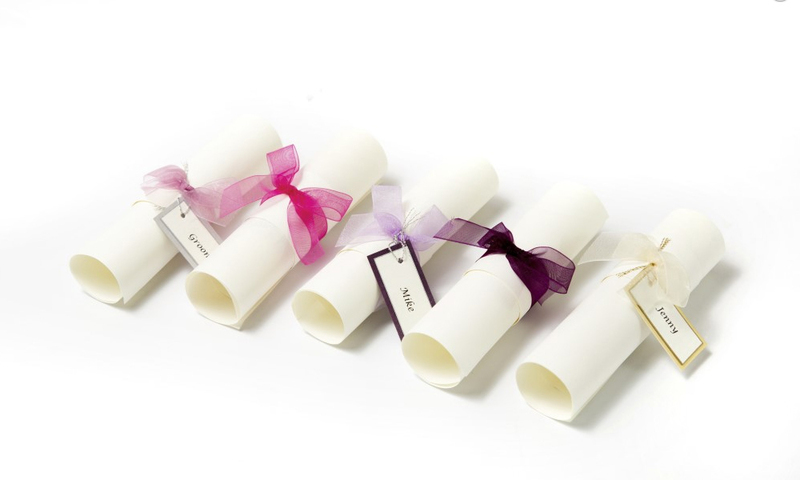 We offer a professional service tailored to your wishes and we can cover your day from morning preparation through to evening reception, or any part as required. We offer real variety; formal, humourous, casual and romantic. We give you more pictures and more creativity with a fun and relaxed approach to wedding photography. Rebecca Garfield Photography Rebecca has always had an interest in art, specifically photography. She was always encouraged to have a camera with her at all times. Both her father and Grandfather had an interest in photography, which also helped to encourage her own interest. Her father was the biggest influence, as a child he would teach her how to use both a film and digital SLR. Photography didn't become a huge interest in her life until she was 11; this led her to study both Art and Photography at Secondary school. When she left school she went on to study Photography at South Downs College in Hampshire. Rebecca is now studying towards a BA (Hons) in Photography. NJB Designs NJB Designs is a business making hand-made, bespoke stationery based in Worthing, West Sussex that Nicola has been running for the past 8 years. She designs and makes stationery, mainly for weddings, and takes pride in making sure each design is made with as much care and attention to detail as possible. Unlike larger companies there is no minimum order, so whether it is just a one off card, for that special milestone birthday or celebration anniversary, birth announcements, Christening invitations or for all your wedding stationery needs – from save the date cards, invitations, order of service/the day, favour boxes/bags, table plans, place cards and all the extra trimmings like wedding bunting, confetti cones and guest books. VIP Venues Established in 2006, we are an experienced professional company, able to offer a first class service designed to your personal requirements. We work with you to bring your colour scheme and theme to life, giving your day the wow! factor and creating memories that will last forever. Our venue design service is tailored to your requirements. From dressing your tables to full venue decoration, we can work with you to create the look and style you want. Based in West Sussex, we cover the whole of Sussex, Hampshire and Surrey. Stylish Events Professionally organised wedding fayres with bridal fashion shows across East & West Sussex and Hampshire. Our bridal fashion show choreography is from Debbie Astell, of Times Two Productions – as always we aim to provide the very best at our wedding fayre events and by taking our already popular bridal fashion shows to this new level we feel our bridal shows have just become that little bit more unmissable on top of a great way for you to see a glimpse into what your wedding day could be like! Southend Barns Full of rustic charm and romantic touches, Southend Barns is a wedding venue like no other. Situated on a working farm in the stunning West Sussex countryside, the restored barns and beautiful landscaped gardens are built and run using the latest environmentally sustainable technology. 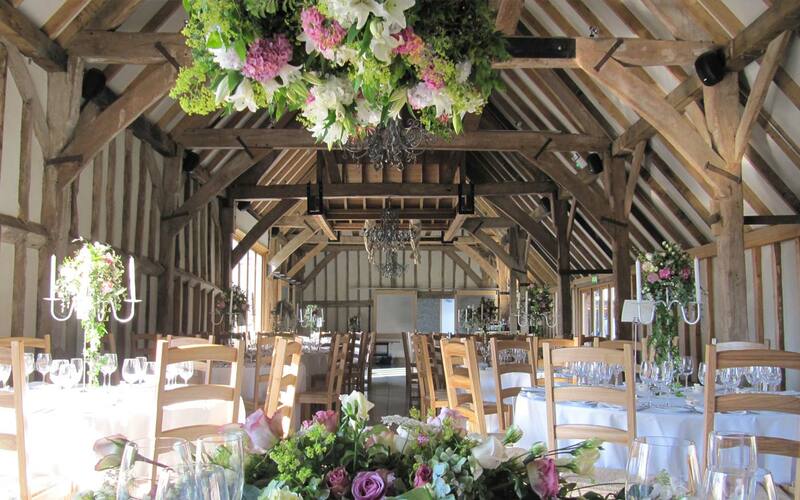 The barn complex consists of a fully licensed ceremonies barn, a 200-year-old Threshing Barn for evening receptions and a luxurious bridal suite. There is also ample outdoor space with sumptuous sofas and fire pits for creating a truly magical evening setting. 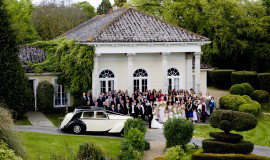 Fontwell Park The setting you choose for your wedding day can transform a special day to an extra special day. We understand that every couple has a different budget and we hope to have something to suit them all. We now offer flexibility on our prices, so please come and meet our Events Co-ordinator to talk you through the best options for your budget. 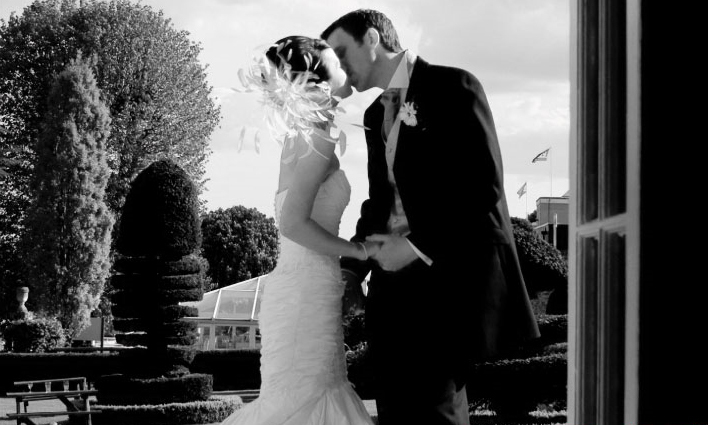 Set within 60 acres of beautiful countryside, Fontwell Park provides the perfect venue for your wedding day. Whether you are thinking of having an intimate wedding or a large gathering, with three venues to choose from Fontwell Park ensures all your options are catered for. Hilton Avisford Park Hotel A beautiful hotel set in the heart of the English countryside near Arundel. Steeped in history and situated amongst 89 acres of idyllic Sussex parkland, the stunning Georgian Manor House Hilton Avisford Park embodies a truly unique setting for your special day. Whether planning a spectacular celebration or an intimate occasion, we have the location, facilities and attention to detail to make your memorable day a wonderful success. 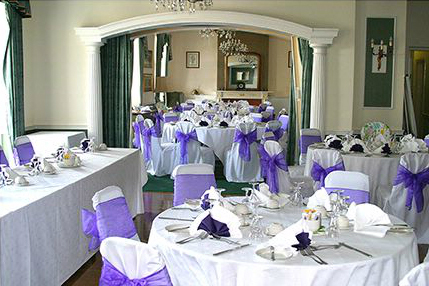 Our range of function rooms is designed to fulfill your every need; from the Henty Suite with its own private bar, to the beautiful Ballroom and magnificent Grand Hall. Turn your dreams into reality with exquisite wedding breakfast options, a host of special touches and dedicated Wedding Planner and Wedding Host to assist every step of the way. The Spread Eagle Hotel And Spa Set in the heart of the historic Sussex market town of Midhurst, the Spread Eagle Hotel is one of the oldest Coaching Inns still in existence in the UK, dating back to 1430. 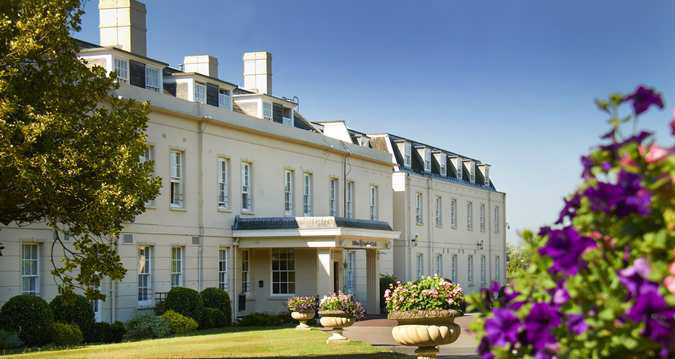 Today it is the quintessentially English historic hotel, retaining its heritage, yet providing every contemporary comfort. Stepping into the hotel is like taking a journey back in time. Relax in the comfortable leather chairs of the 15th-century lounge with its ancient oak beams and leaded-light windows, warmed by huge open fire in the cooler months. The Midhurst district is a 'hidden jewel'. From the local antiques and tea shops to the South Downs National Park, the town is the gateway to a plethora of experiences all within a stone’s throw of the hotel. We are only a few minutes walk from the very centre of Chichester and less than 100 yards from Chichester Market Car Park. See our map here.